There has been significant growth in the popularity of black decorative hardware finishes – especially for bathrooms – and the trend shows no sign of slowing down! Sleek and sophisticated, the Top Knobs Hopewell Bath Collection in Flat Black finish adds on-trend style, function and personality to any bathroom. 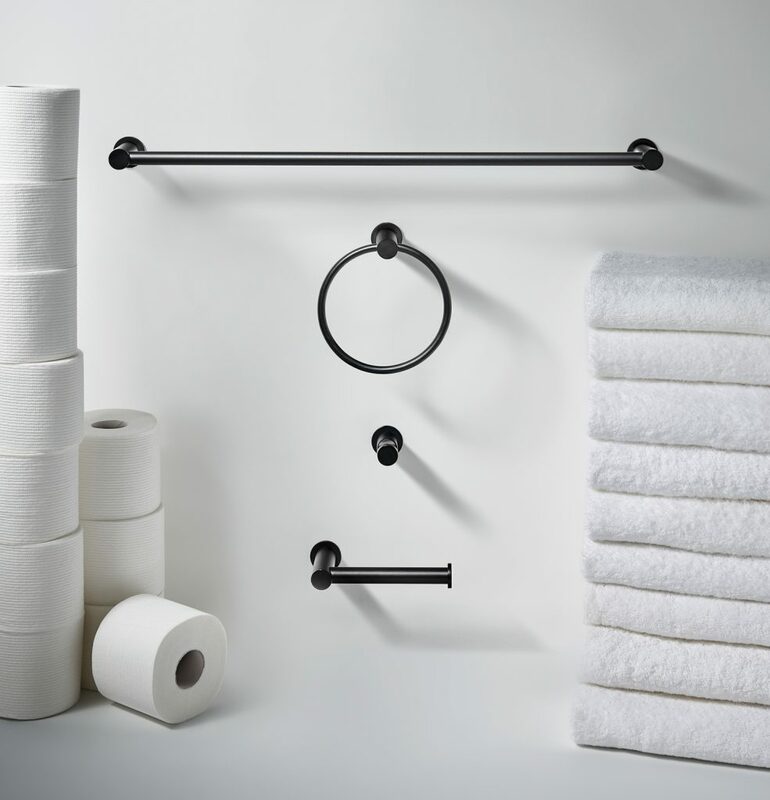 The matte look and feel of the Flat Black finish alongside the soft, rounded edges of the decorative hardware results in a modern style made to fit any bathroom design. The Hopewell Bath Collection includes double and single towel bars, single hooks, bath tissue holders, tissue hooks and towel rings for a wide range of functional bath accessories In addition to Flat Black, the ten product collection is also available in Brushed Satin Nickel, Oil Rubbed Bronze, Polished Chrome and Polished Nickel finishes. MSRP for the Hopewell Bath series is $33.00 to $171.00 per piece. Available at kitchen and bath showrooms nationwide, the products come with a proprietary sealed finish and a lifetime warranty. 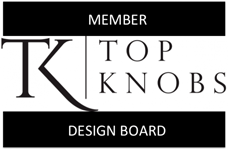 Visit www.TopKnobs.com for more information and to find a dealer near you. Crystals have a deep-rooted history on Earth dating back to the prehistoric era where they were used as protection and as a symbol of good luck. As civilization evolved, crystals served as emblems for spiritual healing and good energy. Although still used for those purposes today, crystals have found their way into the design scene through jewelry, and more recently, interiors. 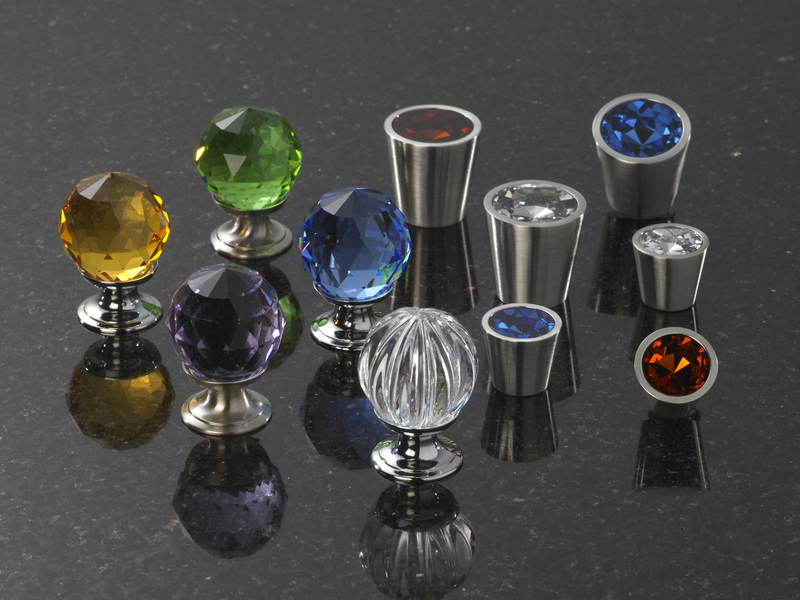 In the recently updated Top Knobs Chareau Collection, the Crystal Emerald Knob combines the clean lines of traditional Tuscan design with updated modern flair to create the perfect knob for transitional projects. The all-new Serene Collection boasts a more subtle sophistication with the Hayley Crystal Knob, available in two sizes and three finishes. And finally, the Crystal Collection features a variety of shapes, sizes, colors and finishes for ultimate design personalization. 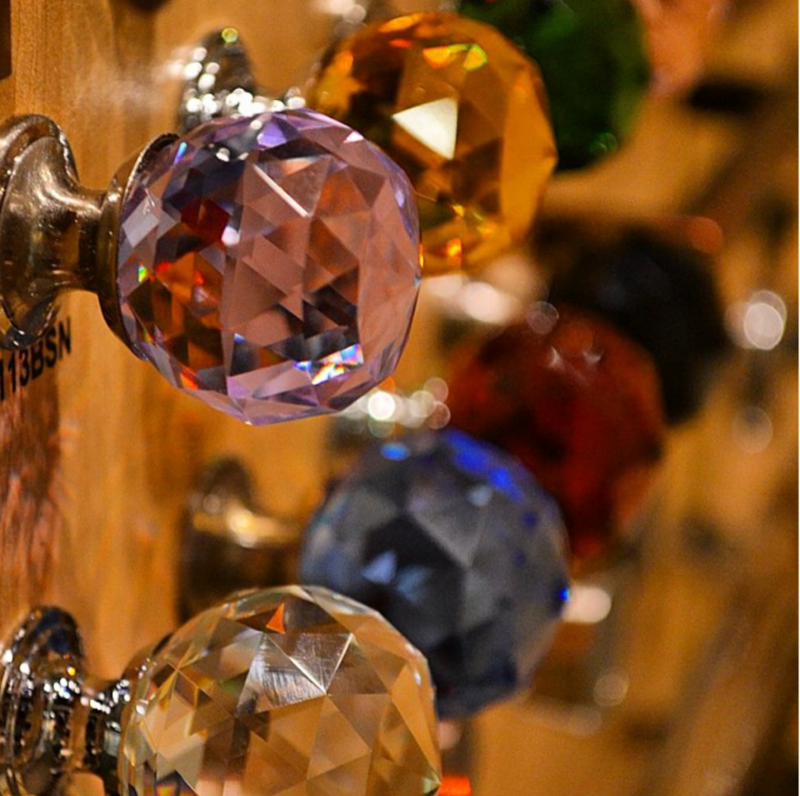 Want to try a crystal inspired knob in your next kitchen or bath project? Designers can take advantage of the Top Knobs Free Sample Program and “try before they buy.” Visit TopKnobs.com to find out more. Launched in January 2017 for the Top Knobs Devon Collection, Honey Bronze has grown to become one of Top Knobs’ most popular finish choices for designers and homeowners. 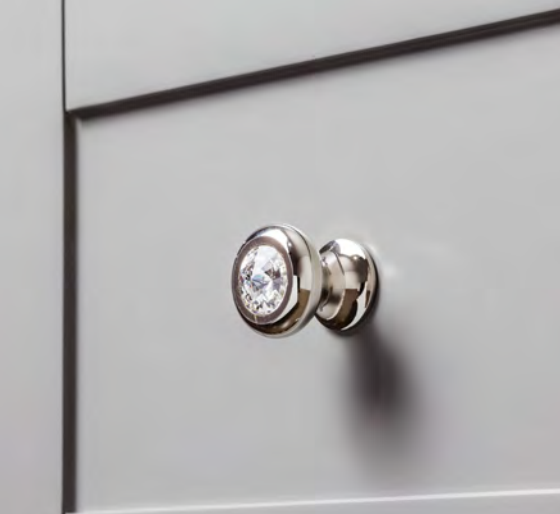 In just months, it has become the second best selling Top Knobs finish in the Devon Collection behind Brushed Satin Nickel. A soft, light brass tone, Honey Bronze puts a chic twist on classic bronze or brass finishes. The new color adds the perfect touch of old-world charm to kitchen and bath designs thanks to its stunning light golden tone. 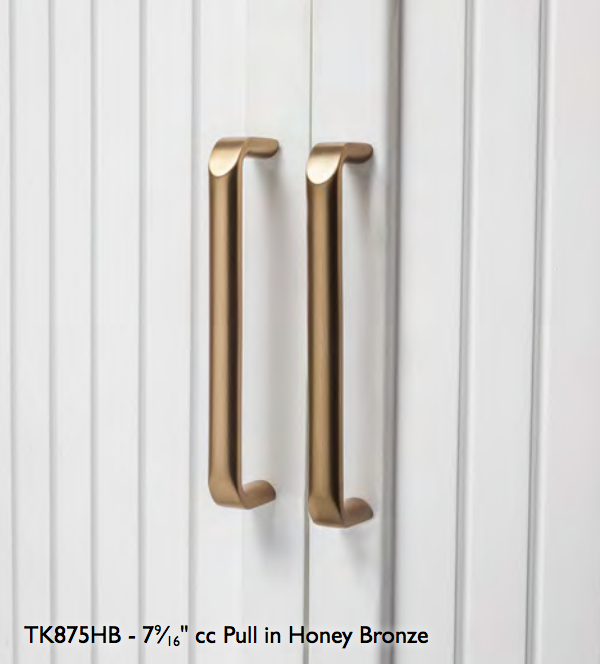 There are currently 37 knobs and pulls from the Devon Collection available in Honey Bronze. Visit www.TopKnobs.com for product details. 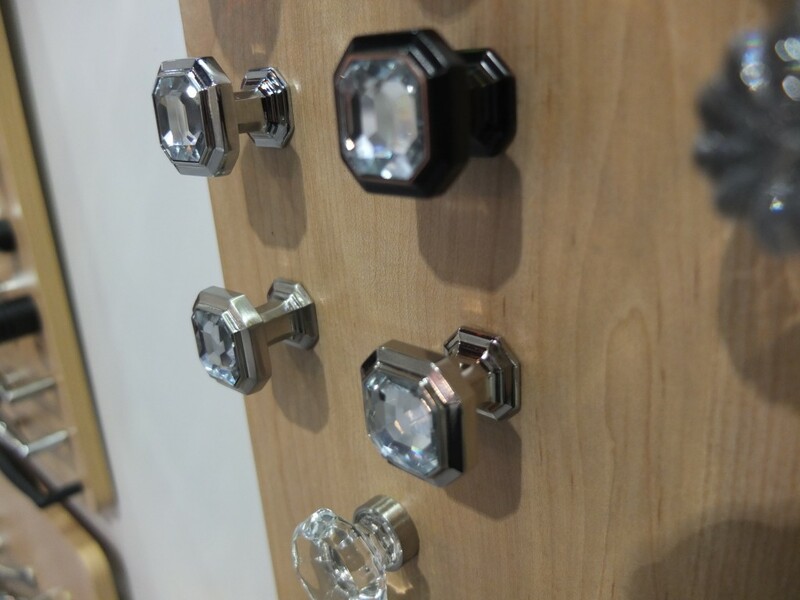 Due to phenomenal customer feedback, Top Knobs plans to expand four collections to include pieces in Honey Bronze. 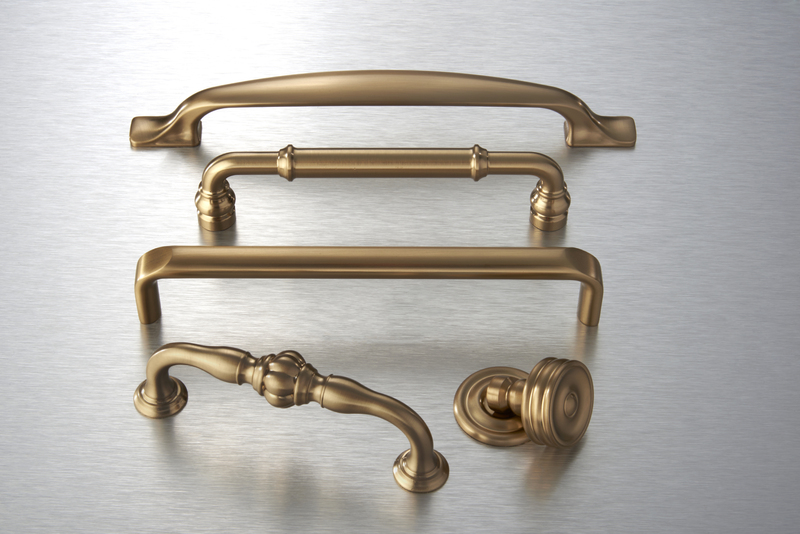 Starting in 2018, a selection of new knobs, pulls and appliance pulls will be available in Honey Bronze finish. Curious as to how the new finish will work in your next kitchen or bath project? Designers can take advantage of the Top Knobs Free Sample Program and “try before they buy.” All Top Knobs products come with proprietary sealed finish and lifetime warranty.